Wanda Lou Gregory Boeschen was born April 18, 1939 in Boaz, Alabama to Lucille and Bernard Gregory. She received her formal education in nursing at Pensacola Junior College. On June 21, 1991, Wanda married Harry Boeschen and resided in Pine Grove, Alabama on a farm that she loved and cared for every day. Wanda accepted Christ as her savior in a baptism on July 26, 2015 by Bro. Mike Glenn. Wanda has been a member of Pine Grove Baptist Church for many years. She was active in her Sunday school class and loved to contribute toward various programs at the church. Wanda was an LPN at Baptist Hospital in Pensacola for twenty-four years. She worked in the emergency room where she used her knowledge and giving soul to care for others in need. She received many certifications in her field. In 1990, Wanda came to work at North Baldwin Hospital until her retirement. Wanda Boeschen was truly blessed. After a life of giving to others, Wanda departed this life on March 15, 2019 at her home, surrounded by her family. She was preceded in death by her loving parents, Lucille and Bernard Gregory. She leaves to cherish her memory her husband, Harry Boeschen and his daughter, Carolyn Boeschen Wright of Bay Minette, one brother, Anthony Gregory (Corene) of Boaz, four sons, Johnny Jones of Pensacola, Marvin Jones (Lisa) of Gulf Breeze, Randy Jones (Cindy) of Pensacola, and Steven Boeschen (Adrienne) of Bay Minette. Wanda had nine grandchildren and nine great grandchildren as well as many other loving family members, friends, and caregivers. 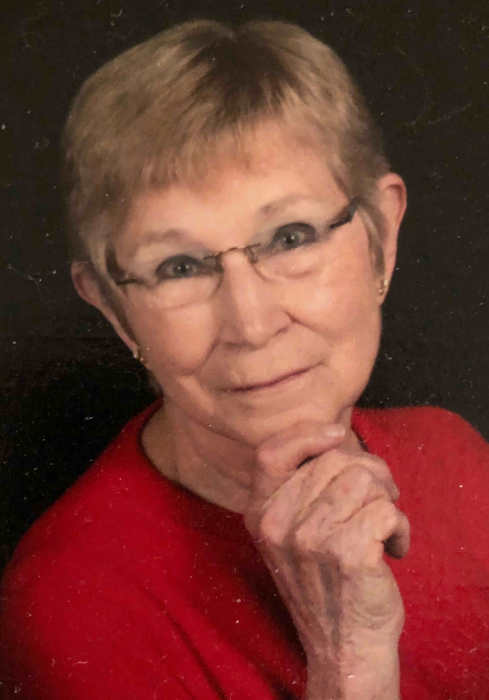 Please join her family and friends for a celebration of life service on March 31, 2019 at 2:00 p.m. at Pine Grove Baptist Church with a dinner to follow.